or email with your requests. 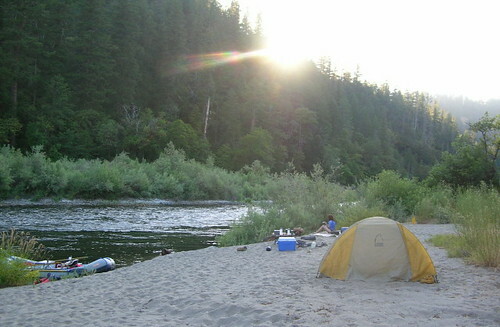 Come explore the wild and scenic Klamath River and backcountry with us. 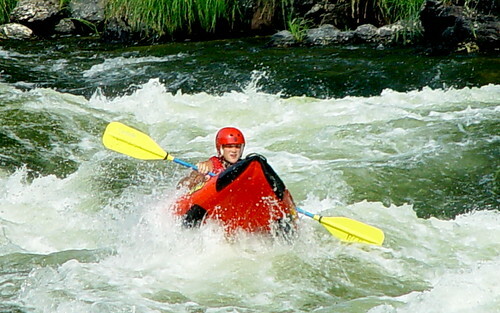 An amazing river filled with abundant wildlife, great rapids and serene canyons. 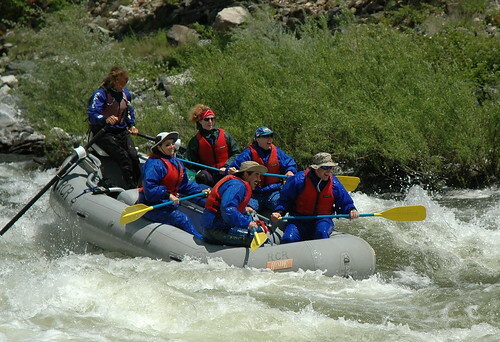 River Country Rafting can take your family and friends on a 1/2 day river trip up to a full 3 day expedition. Or have a guided hike in the untouched backcountry of the Klamath area mountains. 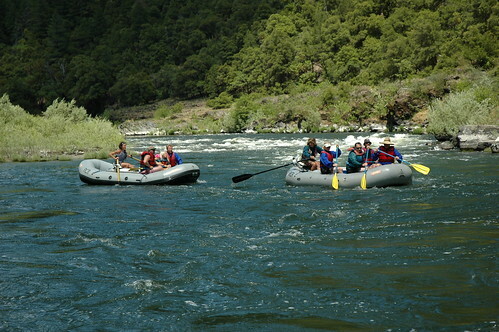 River Country Rafting/Klamath River and Mountain Guide Service is a small, custom, personal outfitting service. 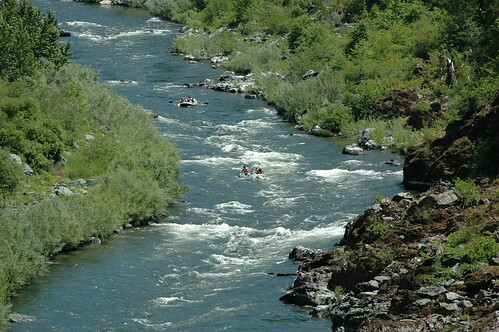 We have been operating from the banks of the Klamath River since 1985. We have extensive knowledge of the river ecology, local history, wildlife, Native American culture and folklore. We’ve kept our company small so we can personally guide you down the river, that way we can share our knowledge as well as hear stories from each of our new guests. A lot of our clients come back year after year, becoming more like family and close friends. 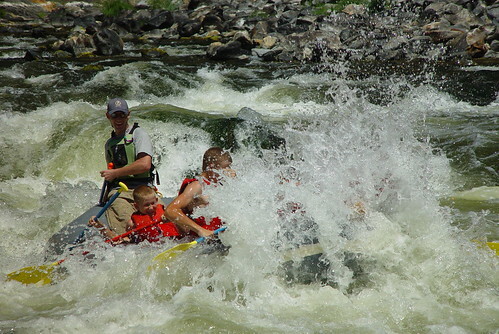 All of our guides are trained in whitewater safety, CPR and first aid. 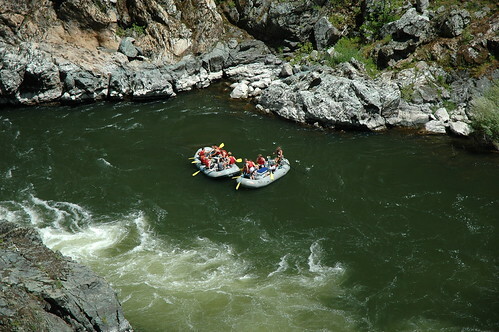 They love and respect the Klamath as much as we do. River Country can't emphisis safety enough and that includes our gear, which the most current and up to date and checked before and after each trip. 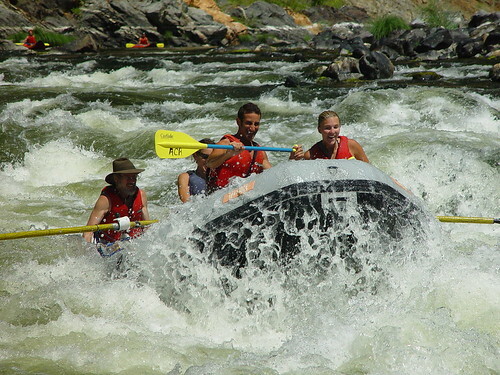 We run oar boats, paddle boats, and have inflatable kayaks for the more adventurous. 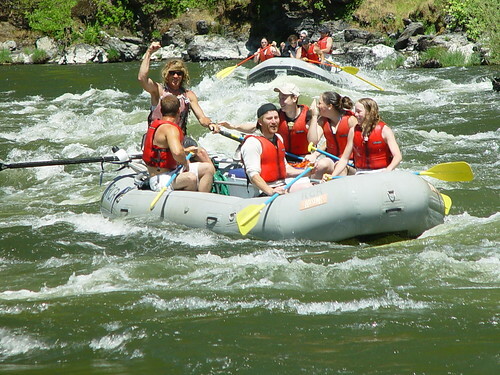 River Country Rafting is owner operated, and operates under a permit granted by the Klamath National Forest. We are also an equal opportunity service provider.